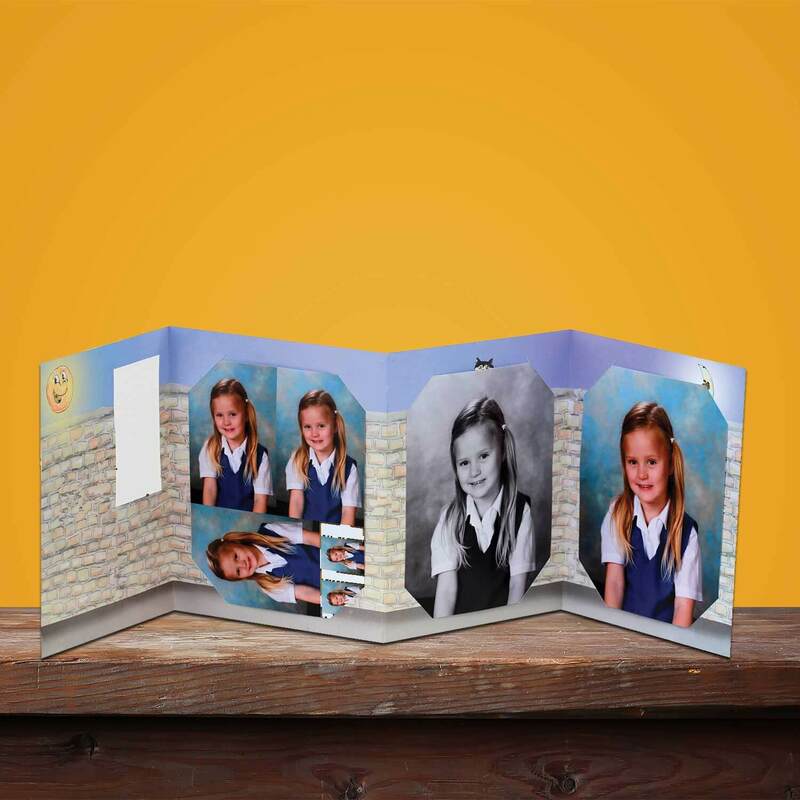 These colourful concertina style "School Days are Happy Days" photo folders are perfect for younger school photography sessions. 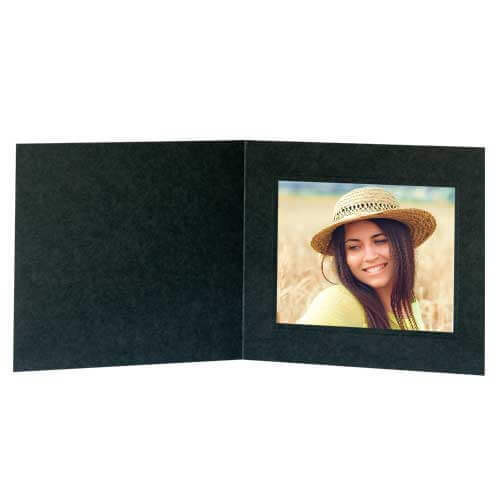 This design will take three 10" x 8" prints with a 6" x 4" portrait aperture on the front cover. 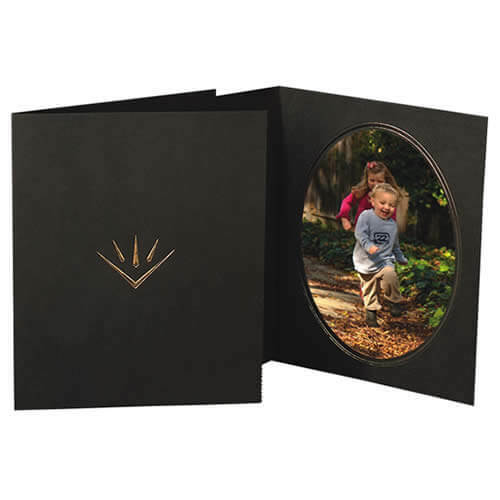 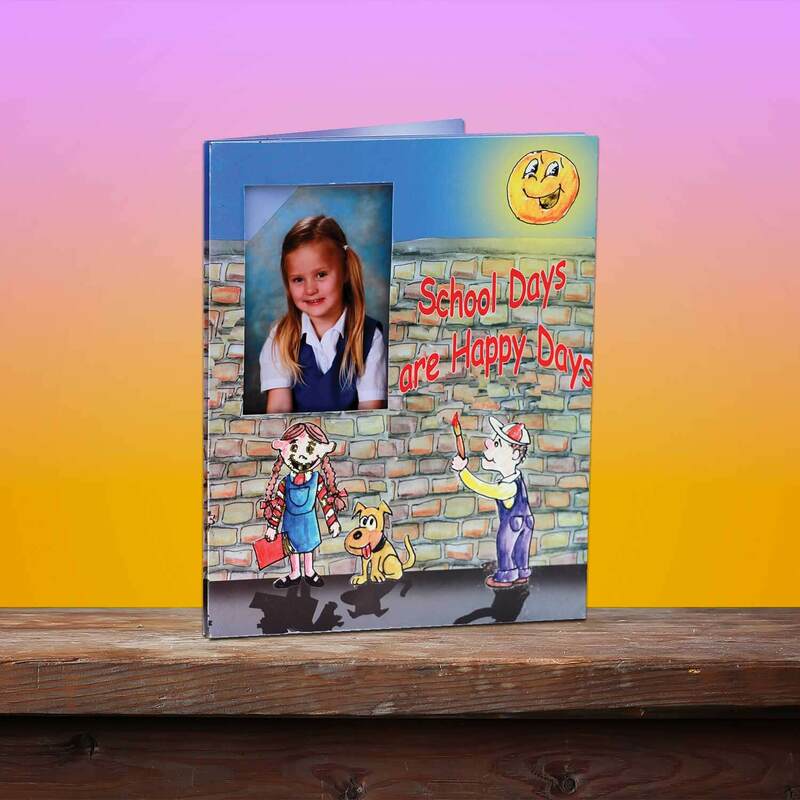 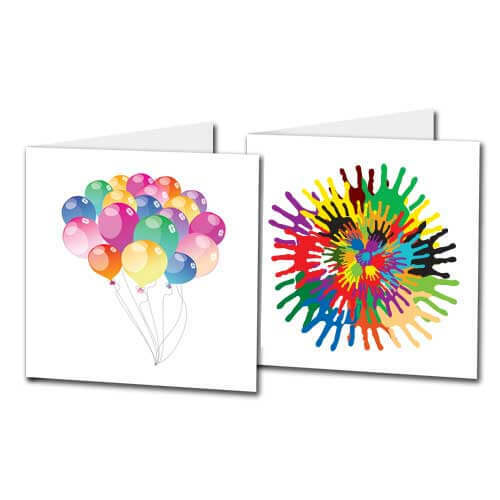 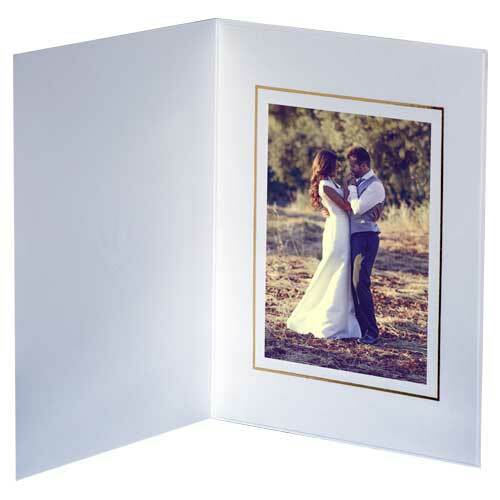 These colourful concertina style "School Days are Happy Days" photo folders are designed to take three 10" x 8" prints with a 6" x 4" portrait aperture on the front.